Discussion in 'Public Member Events' started by PeculiarPotato, Aug 22, 2016. This server is 1.8 with 1.9/10 compatibility. Combat is 1.8, and 1.9 features are off. This server is modified heavily from Vanilla, making for a very unique experience. I’ll do my best to explain all of the tweaks the server has, but if something needs to be clarified further please do let me know! As this UHC is purely for fun, players who have died will be able to spectate within 150 blocks of 0,0 (you’ll be teleported back if you try), and spectators cannot go underground. Spoiling (giving away information when dead, even to your own team) is not allowed; your ability to spectate will be taken away! When a player dies, their head will be dropped on a fence post. Player heads can be used to craft Golden Heads. They’re golden apples, but made with a player head instead of an apple. Each Golden Head heals four hearts instead of two. » Nether is on. Potions are on. Level II potions are disabled. Strength potions are disabled. » God Apples are disabled. » Health is shown in tab and under player nametags as a percentage. » Damaging a player before PvP is enabled (this is called ‘IPvP’) is NOT allowed. » Excessive stalking (not allowing a player to mine/place blocks, craft, etc.) before PvP is enabled is NOT allowed. You may stalk (follow) another player as long as you are not interfering with their game. » Stealing from another player is before PvP is enabled is NOT allowed. » When Meetup is called, you must proceed directly to 0,0. You may stop briefly or to fight another player. » Any bad sportsmanship or disrespect will not be tolerated. A few commands exist to help out hosts/players. » /helpop <message> - sends a message to all online staff. use this if you have a question or need to communicate with hosts without anyone knowing. » /health <player> - check a player’s health at any time. This section exists purely to show off the server. This isn't a vanilla UHC, and makes use of dozens of plugins/custom skripts to make the game go smoothly. PenguinDJ, 607, Jadziaa and 10 others like this. AverageWalrus and TotoStyle like this. nice, will try to attend. how are you hosting this event? I'm hosting it on my own server. PenguinDJ and Oriethet like this. How are you hosting the server ? What is the policy on playing solo and making a fort instead? 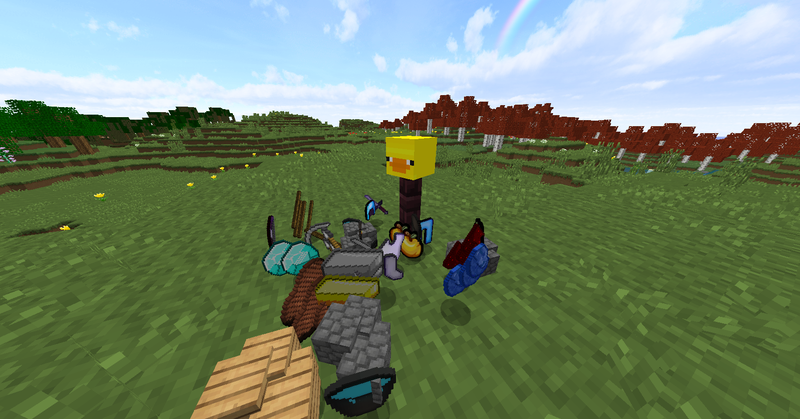 ShelLuser, b0bbythebuild3r and BenMA like this. PenguinDJ and Uber_Corq like this. Does this mean at 0,0 you can make a fort underground? "and at the meetup point (0,0) its perfectly legal"